With Google’s announcement of the Android Wear platform for smartwatches this morning, we can see that Google’s vision for what a smartwatch should be is exciting to many of you. Two companies have already unveiled their plans for bringing Android Wear to the market – the Moto 360 from Motorola and the G Watch from LG. Other companies including HTC, Samsung, and even Fossil have announced partnerships with Google to bring Android Wear to the market. Let’s hear your thoughts in the comments section below. 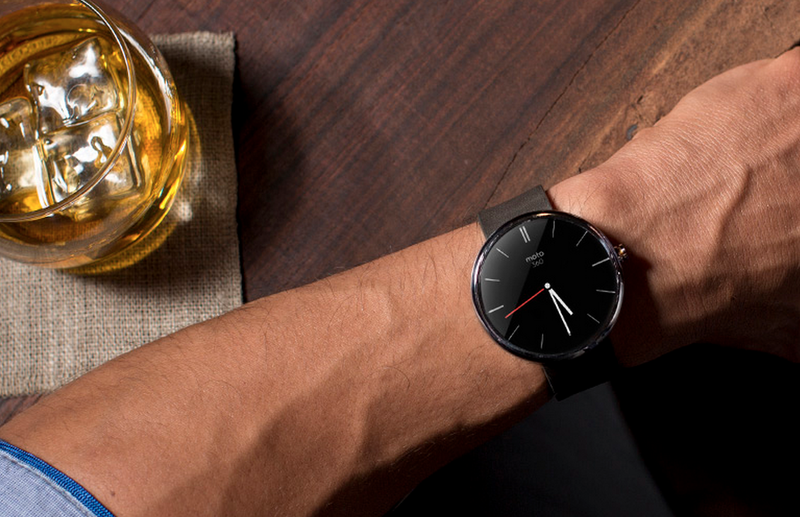 Are you going to buy an Android Wear smartwatch? Yes, the LG G Watch. Waiting for other OEMs to announce theirs.